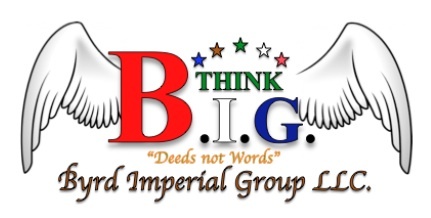 San Antonio, Texas, January 13, 2015 -- /EPR NETWORK/ -- Byrd Imperial Group is seeking 1 to 4 Executive Advisors to join our team by helping to raise funds to build and operate a new franchise headquarters in Texas. In exchange for successfully seeking out and securing a 10% Preferred Equity Investor who subscribes to a minimum investment of $3.5M, Byrd Imperial Group will issue 150,000 shares of common stock at no cost. An Executive Advisor could earn up to 4 times that amount or 600,000 shares by securing a single qualified Investor.